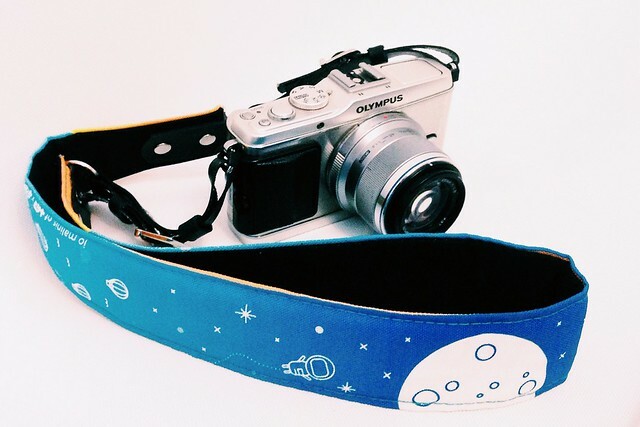 www.raleene.com: Giveaway: 3 Punchdrunk Panda camera straps! 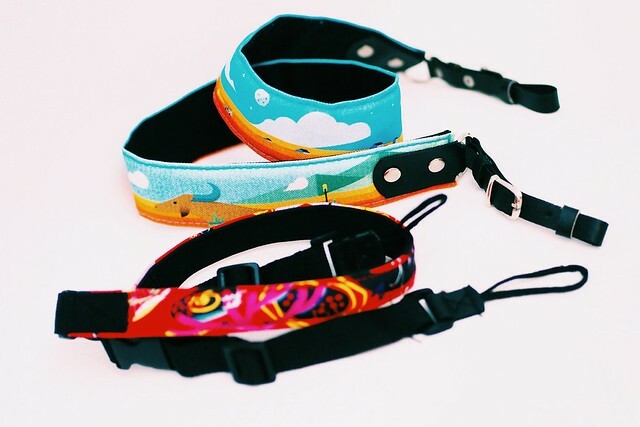 Giveaway: 3 Punchdrunk Panda camera straps! 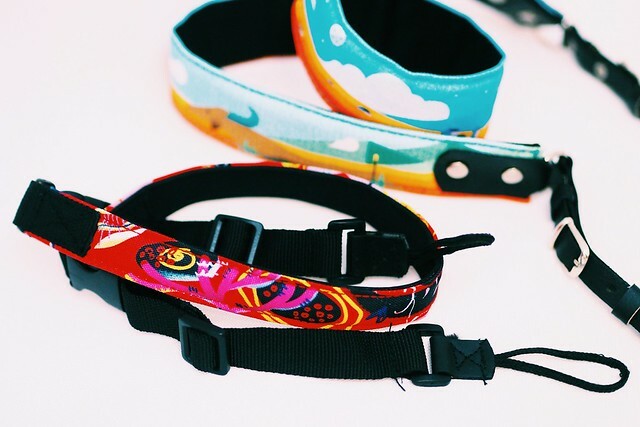 Before the official release, I was fortunate enough to join the Punchdrunk Panda team with some bloggers for a preview of their latest collection of camera straps. They're really cool, functional, durable and proudly Filipino-made! You can view the full brochure HERE with more info about the designs and artists. 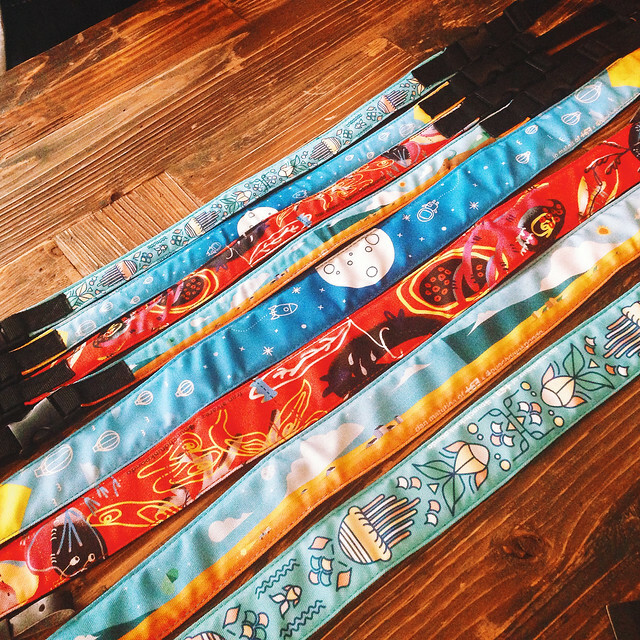 They were also kind enough to give me 3 camera straps to give away to my readers! Deadline is on June 15, 2014! Please Tweet, Instagram and e-mail me just ONCE. Winners will be notified through Twitter DM.